It's no secret that I love my cat. 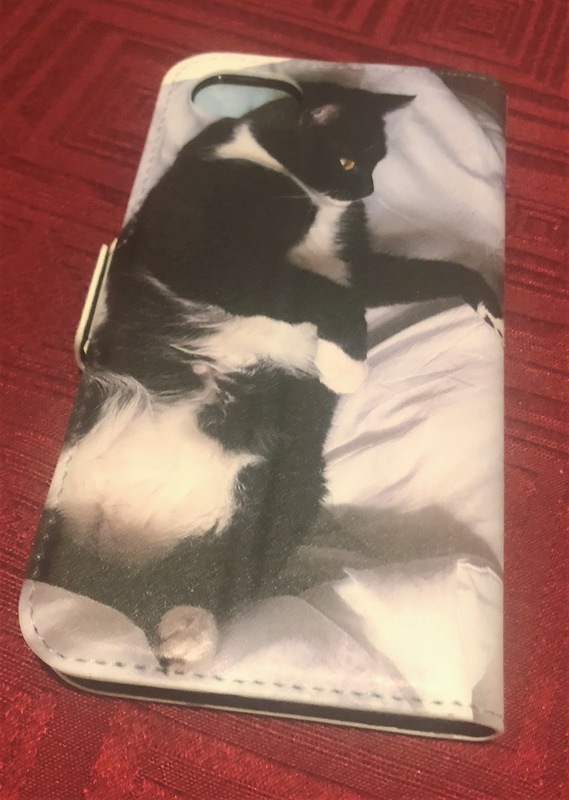 But did you know that I now have four phone cases with photos of my cat on? Crazy cat lady alert! 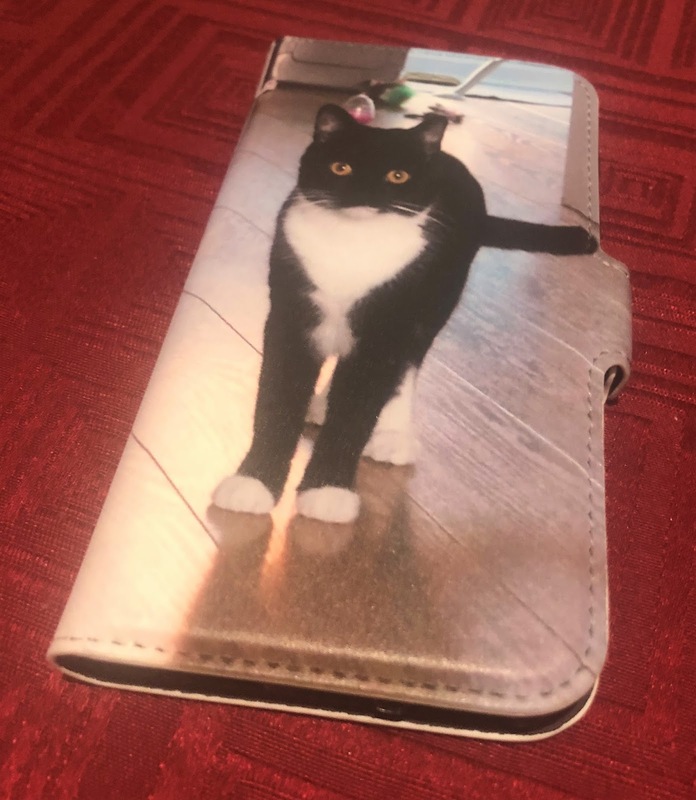 I'm more than a little obsessed with carrying my little furry friend around with me wherever I go, so when I was given the chance to design my own phone case with My Personalised Case, it was obviously going to be covered in pictures of my cat. Using their online design tool, you can choose where you want to upload your photos from. Then it's up to you how you have them displayed on your case; in a collage, a single photo, or front and back as I chose, with a wallet model phone case. You can add text and effects, and even choose a background colour. My Personalised Case give you the chance to really make your phone case unique to you! You can choose from a variety of styles when it comes to your phone case. Whether it's a silicone case, wallet case or tough case; there's so many styles to choose from. A wallet case, like mine, costs just £19.99, and delivery is only £4.99 for the fastest option. Their standard shipping option, which costs £4, was plenty quick enough though, in my opinion. It arrived within days of designing and ordering! I'm really pleased with the quality of this phone case from My Personalised Case. It's substantial, and I feel confident it'll protect my phone whenever I drop it or sit on it. 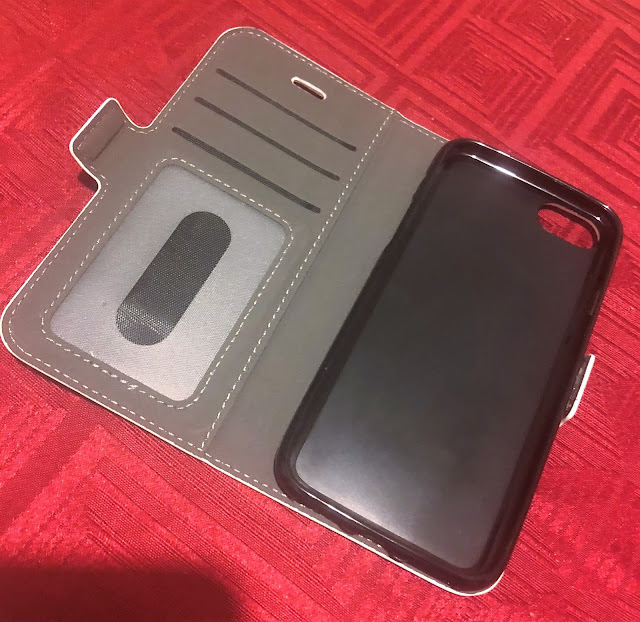 The wallet case has a magnetic catch to keep it shut, and even has some handy card slots on the opposing side to keep your ID/bank cards to hand. I'll definitely be buying phone cases from My Personalised Case again in the future. Top quality, totally unique, and reasonably priced. What's not to love about this company? So why don't you go and make your own phone case now?! 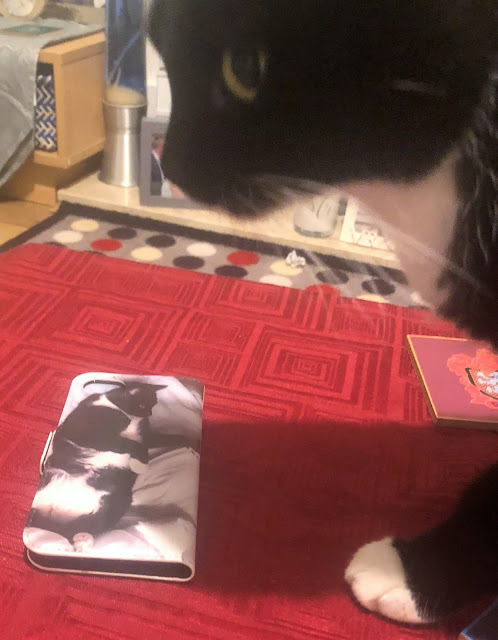 The model checks the likeness of his photos on my phone case! Do you have a personalised phone case?